So that’s it! 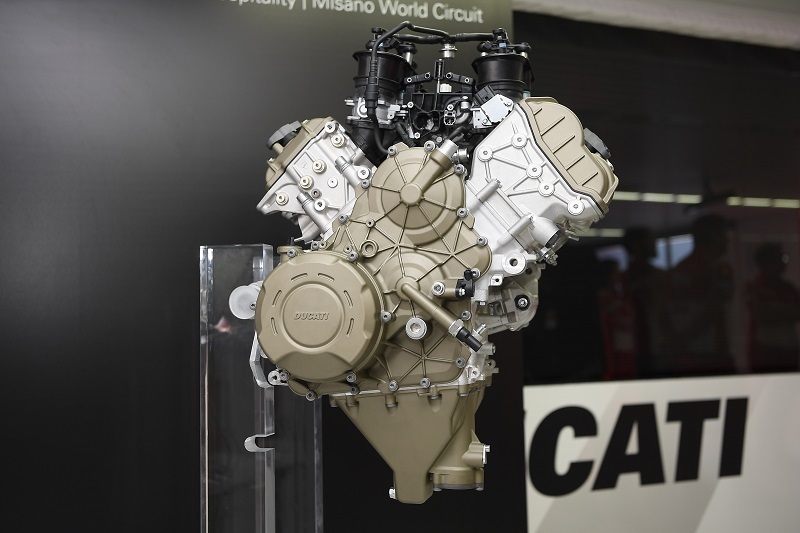 The new V4 Ducati engine, which will replace the Superquadro-V2 of the 1299 Panigale. It is supposed to lead the Ducati super bikes into a new era, but not to forget the traditions of the Italian manufacturer. 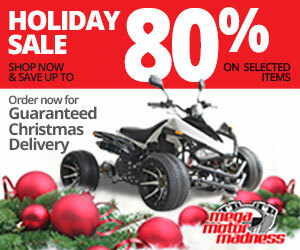 The most important news for all Ducati lovers ahead of time. The new V4 Ducati engine also receives a desmodromic valve control. Ducati introduced it in the 1960s and symbolized engines from the traditional Italian manufacturer. 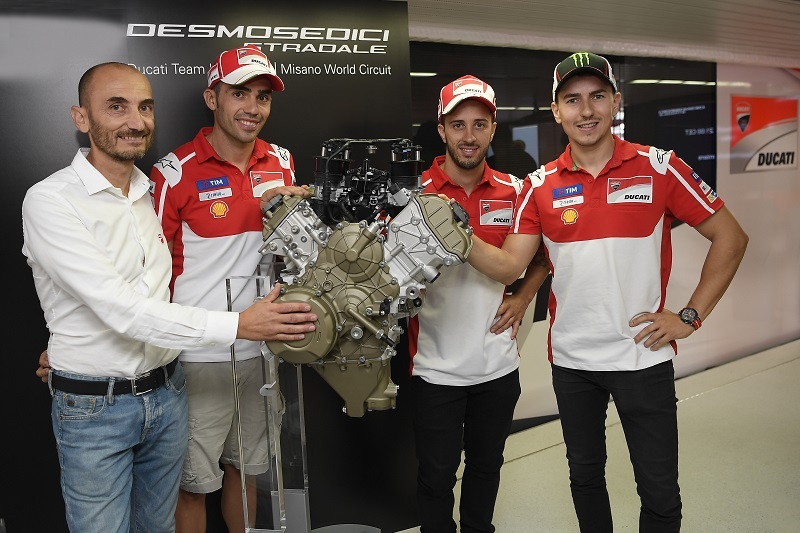 The new Ducati V4 “Desmosedici Stradale” engine is slim and tall, yet compact. Overall, the new V4 Ducati engine weighs only 2.2 kilograms (4.8 lbs) more than the two-cylinder version of the current 1299 Panigale. The displacement was somewhat surprising in comparison to the four-cylinder competition from BMW and Honda. It will be exciting for all those interested. 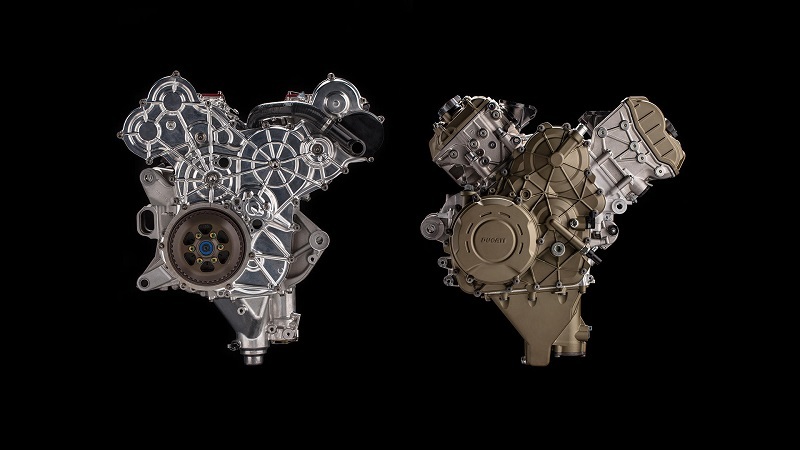 Especially the technical data (manufacturer’s data) of the new Ducati V4 engine, which we don’t want to keep from you for long. Four-cylinder V-engine, four valves/cylinders, two overhead camshafts driven by chains, desmodromic valve control, more than 155 kW (over 210 hp) at 13,000 rpm and over 120 Nm from 8,500 to 12,250 rpm Then, drilling/stroke: 81.0/53.5 mm, 1,103 cm³, compression: 14:1, ignition/injection system, 52 mm throttle valve and compression: 14:1. It will be interesting to see what the new Ducati models with the V4 engine will look like. One name is already known: Panigale V4. 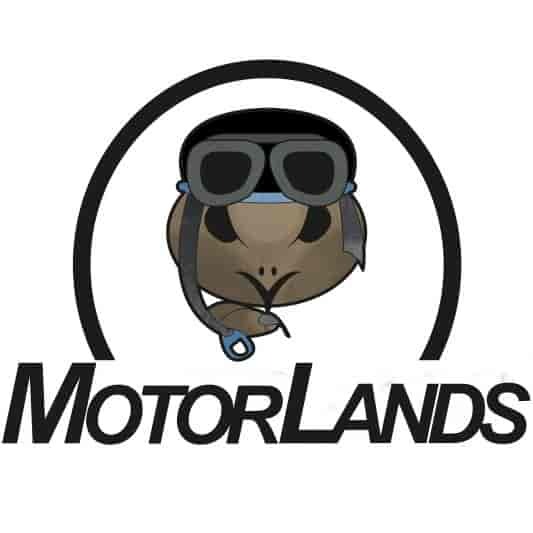 At the latest at the EICMA 2017, which will take place from 7 to 12 November, we should find out more. Detailed information with technical explanations of the new V4 Ducati engine will arrive very soon. Previous ArticleMercedes CL 65 AMG: Do you want the car of Mika Häkkinen? Next ArticleAndrea Dovizioso: "This track has never been particularly advantageous for the Ducati"